Released for free, suppose the tag can be removed. DJ Vortex - All I Want, they have the same vocals. 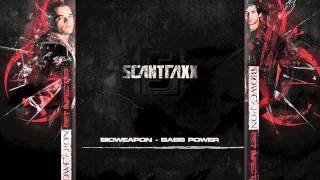 I thnk Bioweapon just got it from Vortex's track.